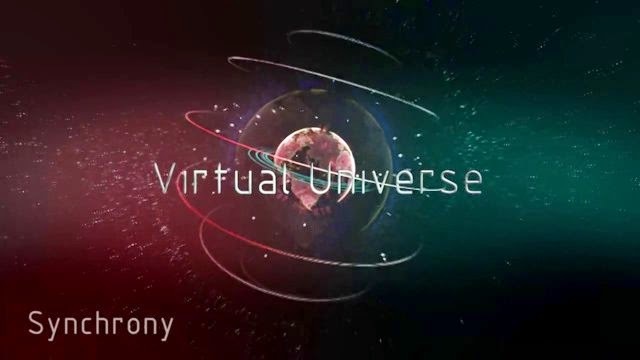 Move over Matrix, astronomers have created the first realistic virtual simulation of the universe, tracking 13 billion years of cosmic evolution. The computer simulation enables researchers to understand how galaxies, black holes and other cosmic phenomena evolved. Known as Illustris, it follows the complex development of normal and dark matter over 13 billion years, matching features observed in the real universe. Illustris tracks the development of the universe from 12 million years after the Big Bang up to the present, and identified more than 41,000 galaxies in a simulated space 350 million light years on each side. Over the past two decades, researchers have been attempting to build accurate computer simulations of the development of the universe using computer programmes.